The Gracia Duo not only looks beautiful but has a warm, rich sound. 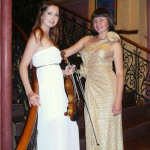 The duo is a brilliant choice for setting the atmosphere and entertaining for all kinds of events. 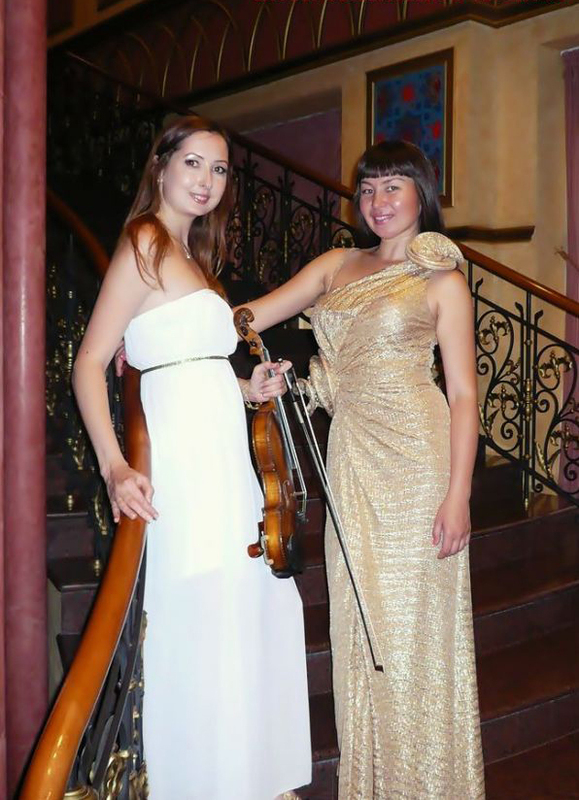 The group has a wide and varied repertoire, incorporating classical, opera, jazz and pop, and are dedicated to helping you find the perfect music for your event. They are happy to search for music that is not on their current repertoire lists, and can even offer to arrange music that is not in print.